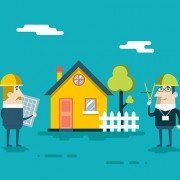 A great construction project, whether it be a simple patio installation or a complete renovation of the outside of a building, always starts with a great plan! No matter how complicated the task may seem you need to develop a list of goals and priorities to keep your project on track and on budget. http://www.palmieribrospaving.ca/wp-content/uploads/2017/08/Palmieri-Santa-route1.jpg 555 690 Palmieri Bros. Paving http://www.palmieribrospaving.ca/wp-content/uploads/2013/04/logo1.png Palmieri Bros. Paving2015-12-09 12:05:372018-09-20 10:49:25Wishing you a smooth journey home for the holidays! 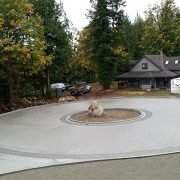 One of our long-standing clients asked us to complete this driveway and parking area in the serene countryside community of Deroche, BC. http://www.palmieribrospaving.ca/wp-content/uploads/2015/10/New-Driveway-in-Deroche.jpg 400 711 Palmieri Bros. 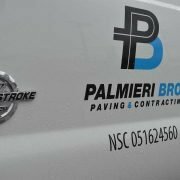 Paving http://www.palmieribrospaving.ca/wp-content/uploads/2013/04/logo1.png Palmieri Bros. Paving2015-10-19 15:26:542017-08-29 14:13:21Impressive driveway turnaround completed 2 weeks ahead of schedule! The high level of quality of fresh drinking water in the Metro Vancouver area is a source of great pride for all residents of the city and surrounding areas. The credit for this water quality is due in large part to the pristine supply that exists in various North shore mountain reservoirs which are located far from industrial and human settlement. To keep these vast reservoirs operating properly it is required that the related infrastructure be maintained in a pro-active manner. 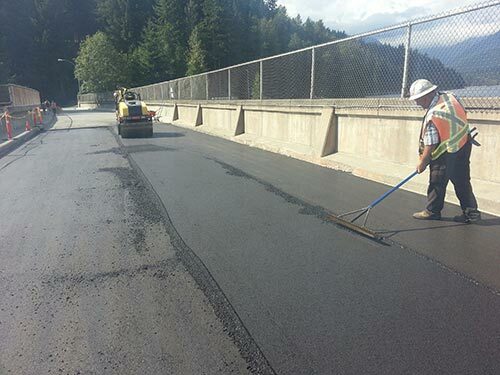 To this end, the Metro Vancouver Organization contracted us to complete some pavement rehabilitation at the Cleveland Dam, which is located at the top of the Capilano Regional Park. It goes without saying that the mountain range surrounding the dam are quintessentially Vancouver. 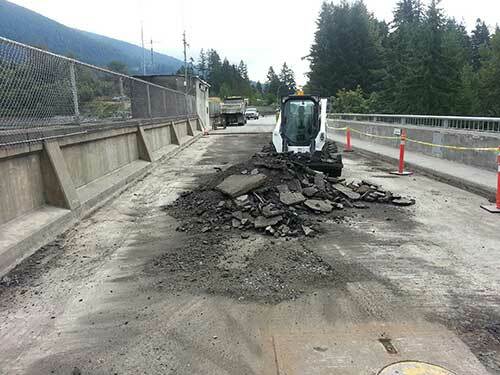 The Dam was constructed in 1954 and a portion of the bridge deck was showing its age and was in need of replacement. 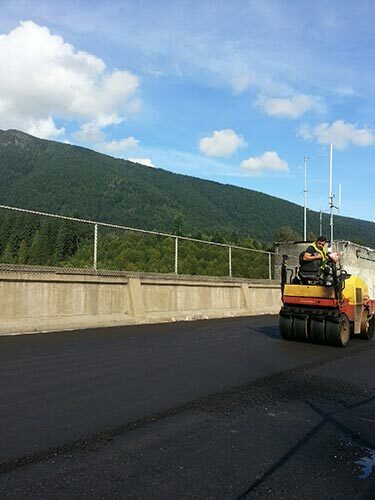 After much planning and consideration regarding the sensitivity of the surrounding natural environment, we began the works by removing the bridge deck asphalt topping in late August. After just 1 week we had the existing deck exposed, cleaned, prepped and re-paved just before the bad weather set in. It was a pleasure to serve Metro Vancouver at such an important and picturesque location and we look forward to delivering the same level of workmanship in the future. We at Palmieri Bros know full well that the involvement in sports and athletic activities is an integral part of childhood and youth development. It teaches youth to lead healthy lives while nurturing the most fundamental skills that are required to succeed in our competitive society. In an ever growing urban and sub-urban sprawl, youth involvement in recreation fosters a child’s integration in to the community. To that extent, Palmieri Bros is proud to sponsor Julia Massullo, a rising star in the world of youth rock climbing. Julia began climbing at the age of 7 and has never looked back. She is currently training as a member of the Canadian Youth National Rock Climbing team as she prepares for an international competition set in New Caledonia. As a member of the community, we at Palmieri Bros wish Julia the best of luck in the upcoming competition. ”˜Rock’ on!